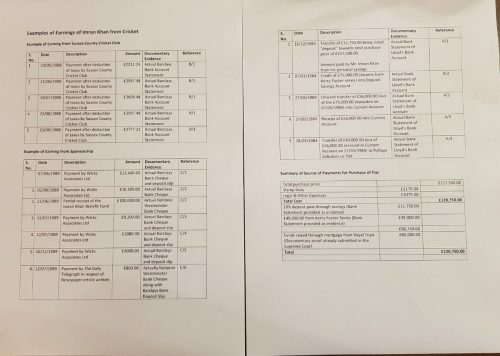 ISLAMABAD (92 News) – The Pakistan Tehreek-e-Insaf (PTI) has completed the money trail of party chairman Imran Khan by getting the banking documents. 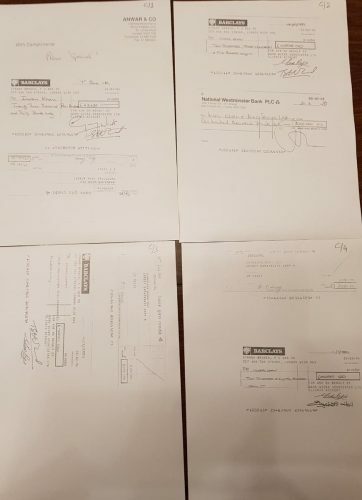 It has received the record of payment made to purchase the flat. 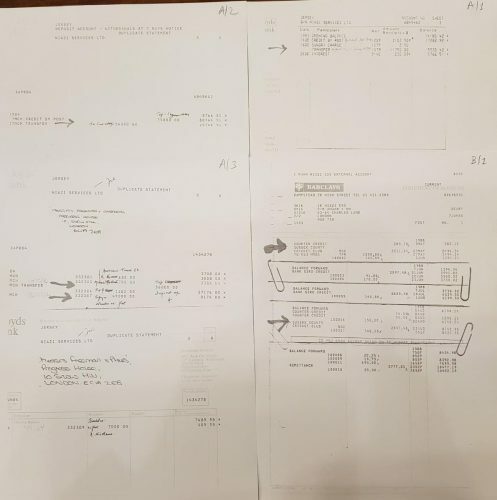 It also got the record of the payments made to Imran Khan by the county. He said that for those PML-N propagandists, especially but not only in MSR’s media house, his banking money trail’s complete record ready for handing to the Supreme Court. “Despite not holding any public office, nor breaking any laws, I am still producing a 40- year old money trail before the nation and the SC,” he said. The PTI chairman said that record includes Sussex County payments banking trail, bank record of London flat’s payments, Kerry Packer payments bank trail and sponsorships earnings money trail.